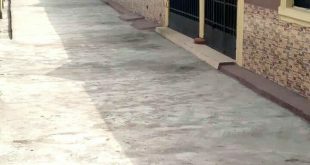 Al-Ameen Shoneye is a 3 year old patient of Sickle Cell Disorder who is presently suffering from stroke and lying critically ill at the Federal Medical Clinic (FMC) Idi Aba, Abeokuta, Ogun State. He was referred from the Sacred Heart Hospital, Abeokuta where he was on admission for over a month. Al-Ameen’s doctors recommend taking him to the Intensive Care Unit immediately in addition to urgent blood transfusion among other treatment strategies. Sadly, there is no money any longer for his treatment as his father has expended all his resources on his sickness. The boy is really in dire need of expert medical attention urgently. 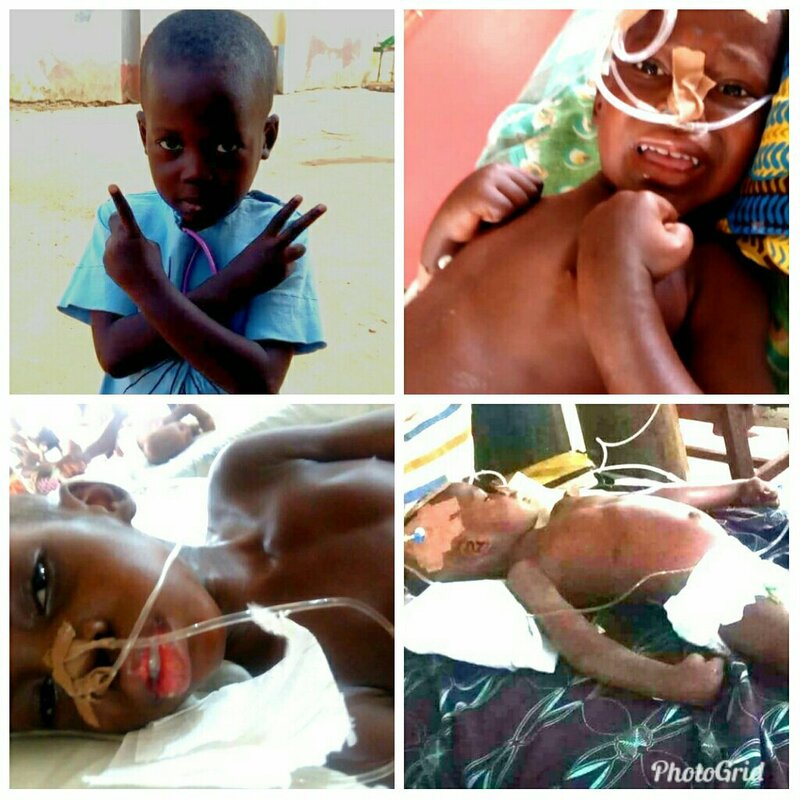 Al-Ameen urgently needs about One million five hundred thousand naira (N1.5m) to stay alive. The treatment of stroke with sickle cell is quite expensive and complex. We therefore appeal to public spirited and well-meaning Nigerians to kindly help keep this child alive. Your kind financial contributions are required to meet the goal of raising the fund needed for the treatment to save his life and get him back on his feet again. Stroke occurs in about 10% of children with Sickle Cell Disorder. Ischaemic stroke (blockage of the blood vessels) is more commonly seen than Hemorrhagic stroke (rapture of the blood vessels) in these children. Stroke is a devastating and potentially fatal complication of sickle cell disorder. If you wish to be a vessel in touching and saving this kid’s life, please send your donation to any of the Bank Accounts below. No amount is meagre. Account Name: Disability & Sickle Cell Organization of Nigeria (DISCON). Bank: United Bank for Africa Plc. For Transparency, Accountability and Probity, please ensure DISCON is notified of any money paid into the account. We believe we all can do this together in keeping a soul alive. May God bless you abundantly. Al-Ameen father’s phone number and the medical spokesperson for the hospital will be provided on request peradventure anyone wishes to make an enquiry, verify or reach them to support in any other capacity. Previous HAPPY LIFE ESTATE is on Sale! 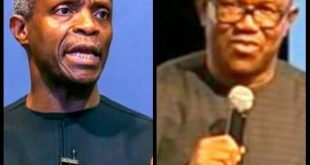 RCCG: A NEW GENERAL OVERSEER (G.O) ANOINTED BY PASTOR ADEBOYE?